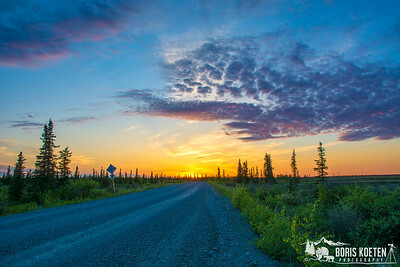 Images from Alaska, the last frontier. 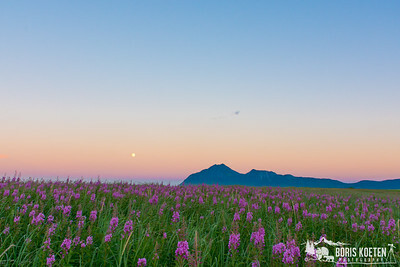 Lupine in bloom at Hallo Bay, Katmai National Park. 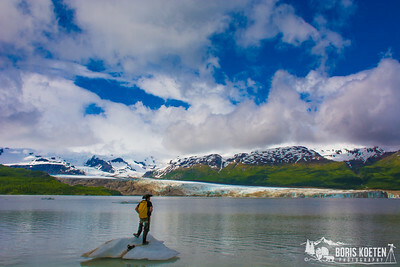 A hiker stands in awe, taking in the beauty of Hallo Glacier and Hallo Lake, inside Katmai National Park, Alaska. 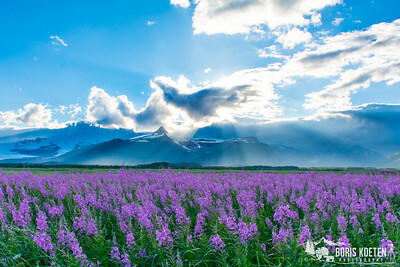 Fireweed in bloom at Hallo Bay, Katmai National Park. 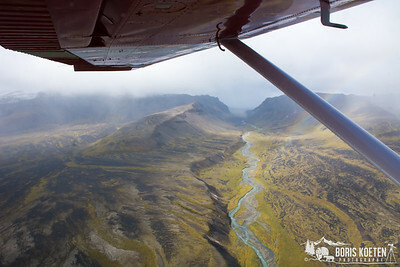 The Gates of the Aniakchak Caldera, from with the Aniakchak river flows down to the ocean. 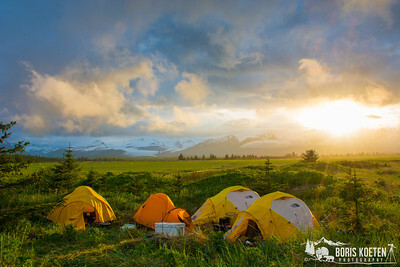 Aniakchak National Monument & Preserve, Alaska. As seen from a Cessna 185. (This image is not for sale). 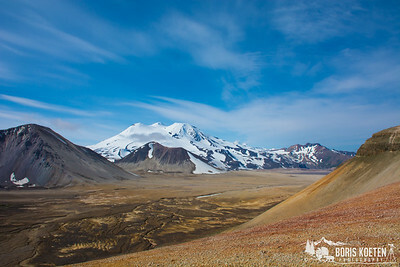 The Valley of Ten Thousand Smokes, Katmai National Park & Preserve, Alaska. 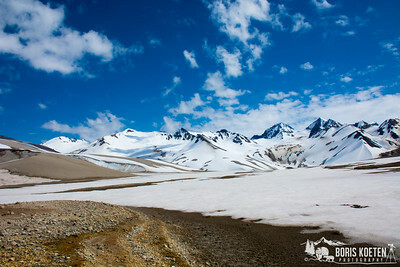 The Valley of Ten Thousand Smokes, Katmai National Park. 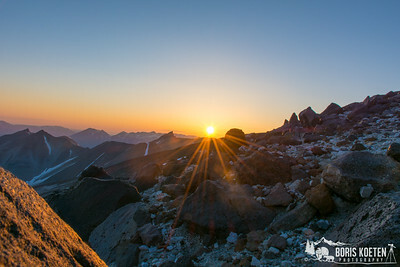 Sunset over Mount Griggs, Katmai National Park. 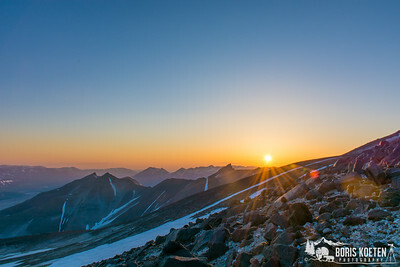 Sunset at Hallo Bay, Katmai National Park.